The village of La Motte-en-Provence is in the Côte d’Azur region in the South of France. La Motte has the advantage of Provençal village life, but is also only a short distance from the coastal resorts and beaches, and half an hour only from bustling holiday resorts of Cannes and Saint Tropez. This charming village in Provence was previously a fortification and was once surrounded by a moat, hence its name “La Motte”. Set in a picturesque vineyard region, with a reputation of producing some of the finest wines in Provence, La Motte en Provence will delight any tourist visiting Provence looking for a relaxing French holiday. During your holiday in La Motte en Provence you may want to visit the spectacular waterfalls a short 2km drive, or for golf fans take a tour of some the finest golf courses on the French Riviera, and practise your skills in Saint Endréol golf course or the Four Seasons golf course at Tourettes. For provençal cuisine gourmets looking to try out local dishes, La Motte offers a choice of fine restaurants amongst the small narrow streets. For day trips, you may wish to visit Saint-Tropez or spend the day in Cannes whilst staying in La Motte; the chic coastal towns of the French Riviera are only 30 minutes away. If you are looking to rent a luxury French villa in Provence, enquire about our prestigious portfolio of South France villas on the French Riviera. 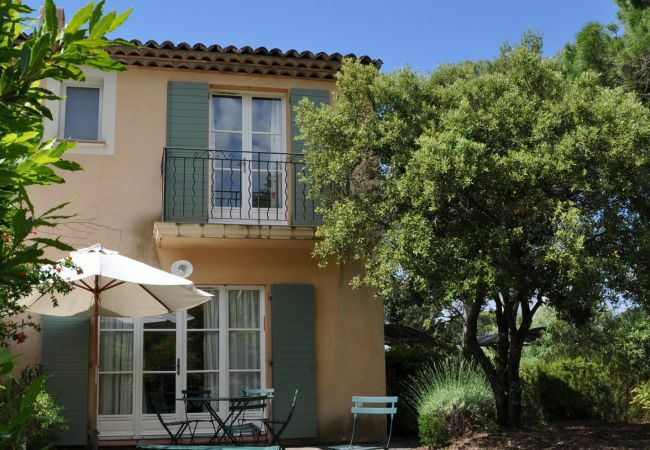 Home Sud will assist you in selecting the perfect holiday home in Provence for you and your family, and ensure your French holiday booking meets your criteria. We also have a portfolio of villas in La Motte en Provence with pools and a choice of villas and apartments in Cannes, properties in Saint Tropez and luxury holiday villas in Saint Jean Cap Ferrat, Monaco and Antibes. We specialise in villas in Provence and self catering holiday apartments along the French Mediterranean coast. Please contact our English speaking team +33 4.89.68.80.30, or by email contact@homesud.fr for further information on Holiday rentals in France.